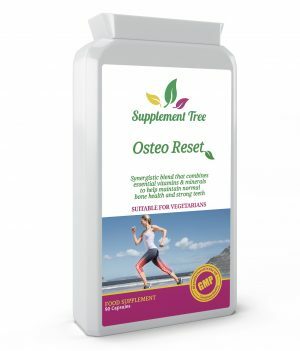 Supplement Tree Omega 3- DHA, Algae Soft gel capsules are specially formulated to provide you daily supplementation of Omega 3 – DHA in a Vegan & Vegetarian friendly capsule. Clean & Potent formulation 100% Non-GMO, Free from Heavy Metals such as Mercury, Lead, Cadmium and Non-Irradiated Ingredients & Capsule. 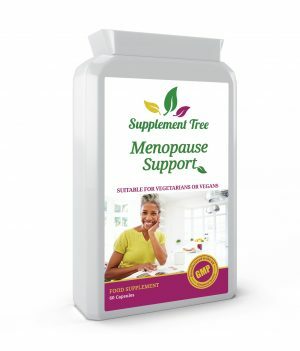 Supplement Tree Algae Oil capsules contain 200mg of DHA (Docosahexaenoic acid) fatty acid in each vegan capsule along with 5mg of Vitamin E (42% NRV). Algae oil is a purely vegan source of Omega-3 and is exceptionally rich in docosahexaenoic acid (DHA). 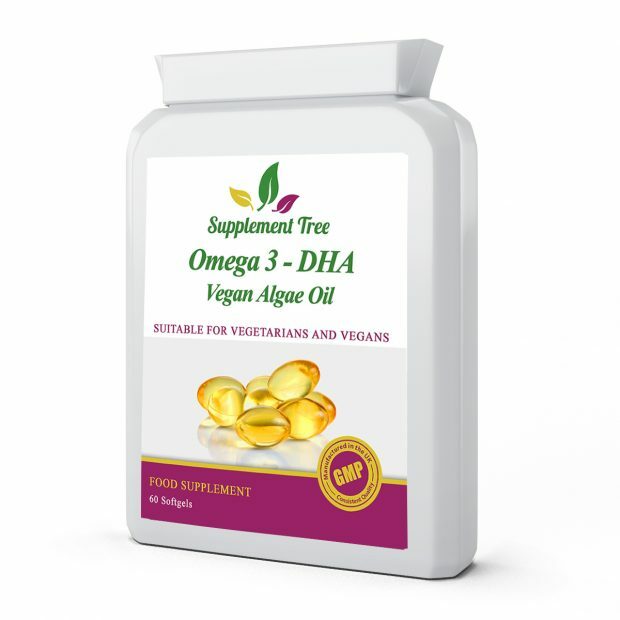 Since the DHA content in most fish originates from algae they consume, the DHA present in our algae oil capsules is almost identical to that found in standard fish supplements. DHA algae oil capsules are therefore an ideal vegetarian alternative to fish oil or cod liver oil. DHA is a component of omega 3 fatty acids, along with EPA and ALA, which are considered an essential part of healthy body and brain development in children and adults. Of these three omega fatty acids, DHA is the most abundant in the brain and retina, representing more than 90 percent of all omega-3 acids in both organs. Additionally, DHA is the only omega-3 fatty acid that has been shown to support brain, eye and heart health throughout every stage of life. 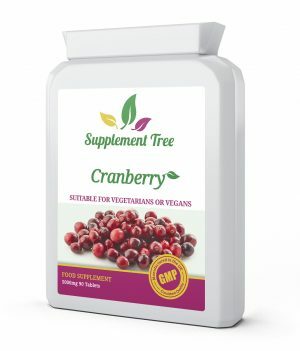 Supplement Tree Vegan Omega 3 – DHA capsules are Manufactured in the UK to GMP Code of Practice and in ISO:9001 Certified Facility. DHA Algae Oil 40% 500mg, dl-Alpha-Tocopheryl Acetate, Softgel Capsule Shell (Glycerine, Modified Starch, Carrageenan. Water). 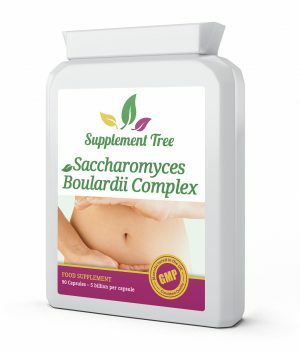 You should not take supplements as a substitute for a varied balanced diet. Store in a cool dry place, out of reach of children.